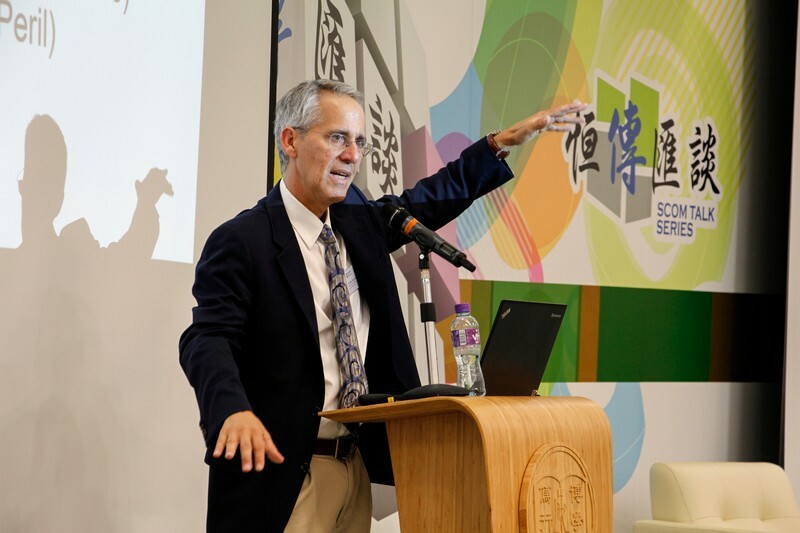 Professor Jeffrey Wasserstrom, Chancellor’s Professor of History, University of California, Irvine, gave a talk in the SCOM Talk Series 30 on 20 Sep 2017. 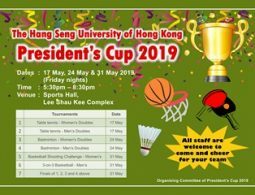 Professor Wasserstrom has been visiting Hong Kong regularly in the past 30 years. 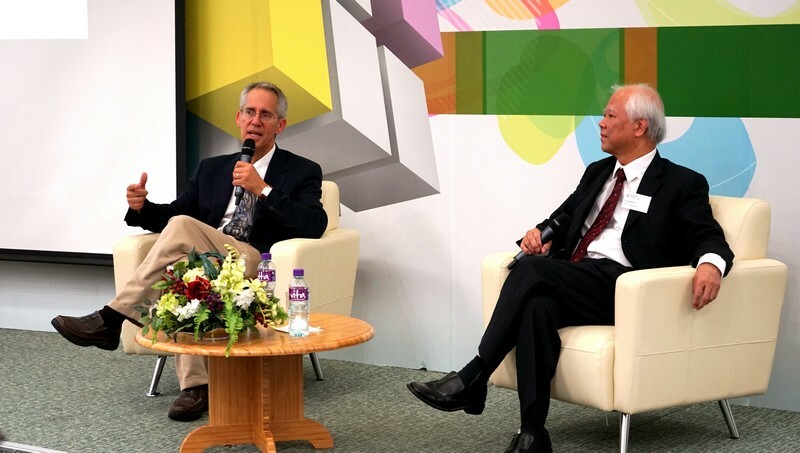 According to his observation and his experience of living in Shanghai, he shared the Americans’ views on Hong Kong have changed over the past few decades. 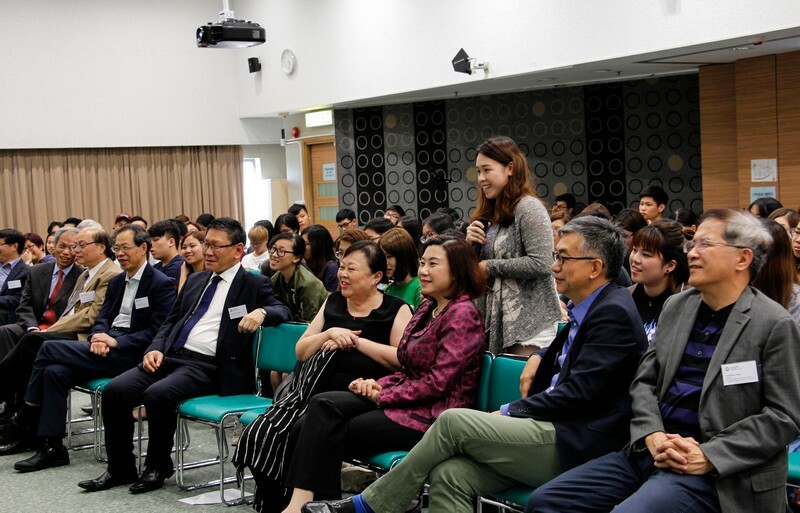 During the Q&A session, Professor Wasserstrom answered questions from the audience and shared his opinions towards various political issues of Hong Kong and the United States. 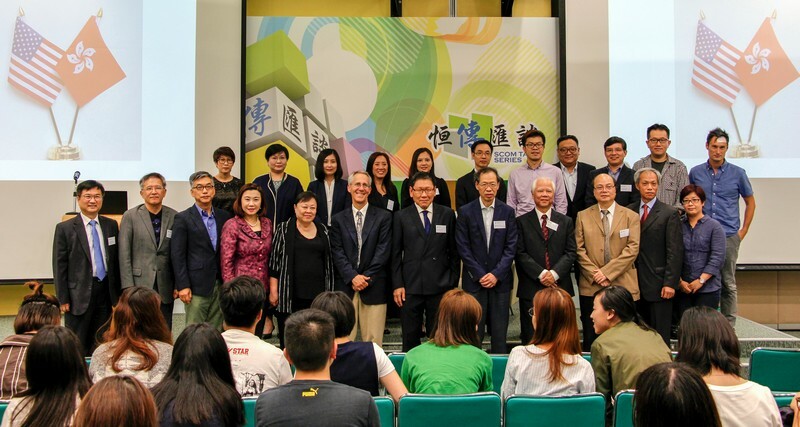 The attending professors and students were greatly inspired by his sharing as they gained better understanding of how the Americans looked at Hong Kong. 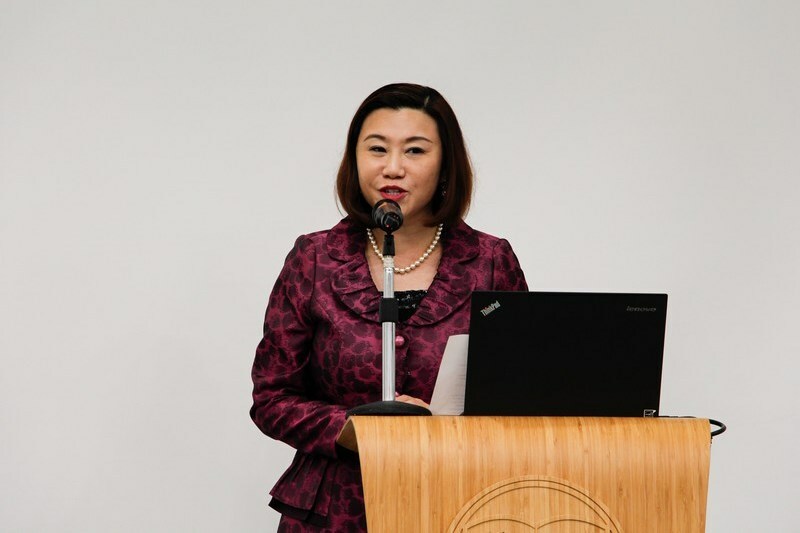 Dean Scarlet Tso of School of Communication gave a welcoming speech. 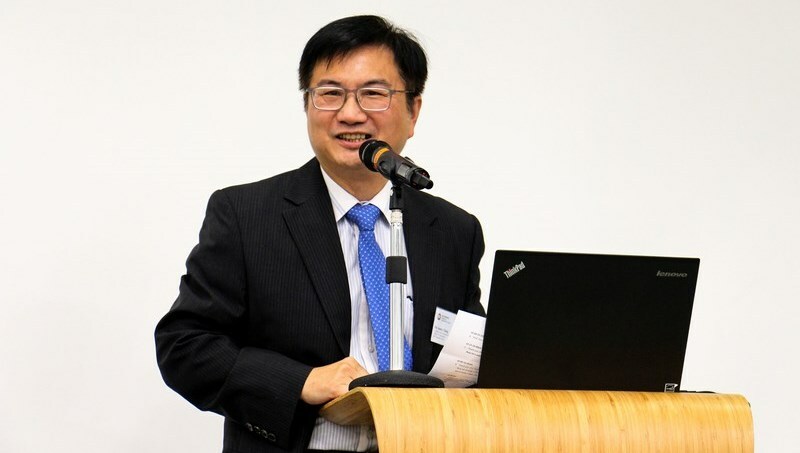 Associate Dean James Chang of School of　Communication was MC of the talk. 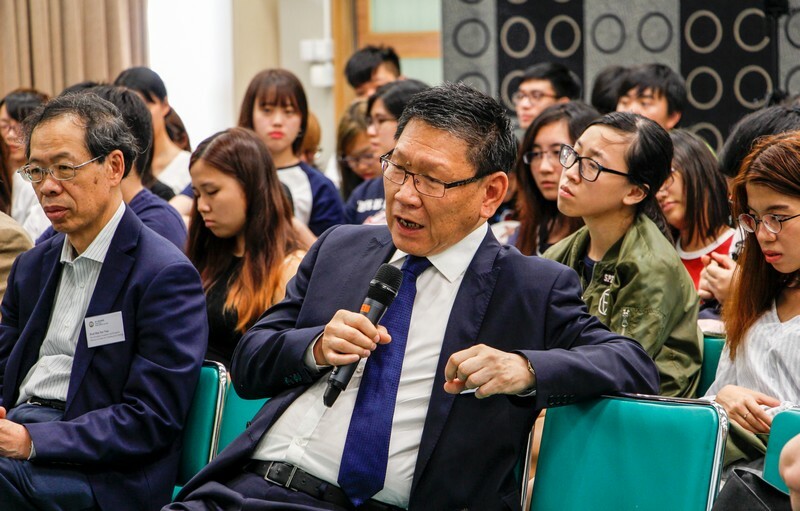 Provost Gilbert Fong raised questions. 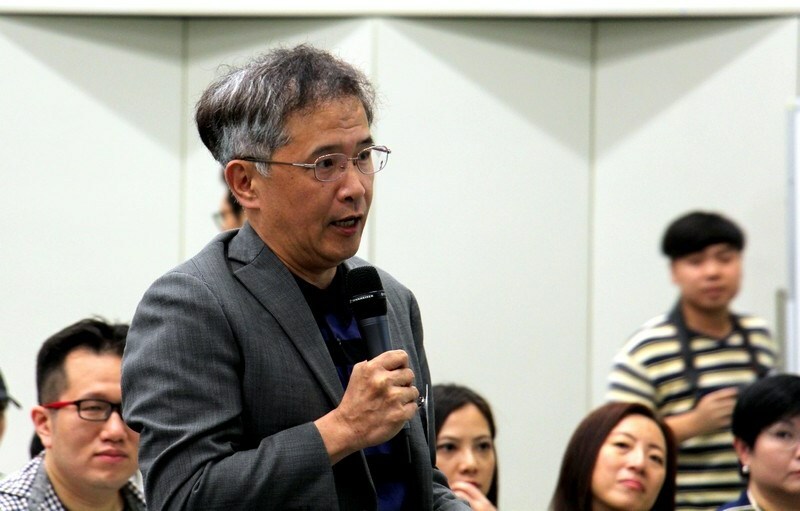 Professor Paul Lee of School of Communication moderated the Q&A session. 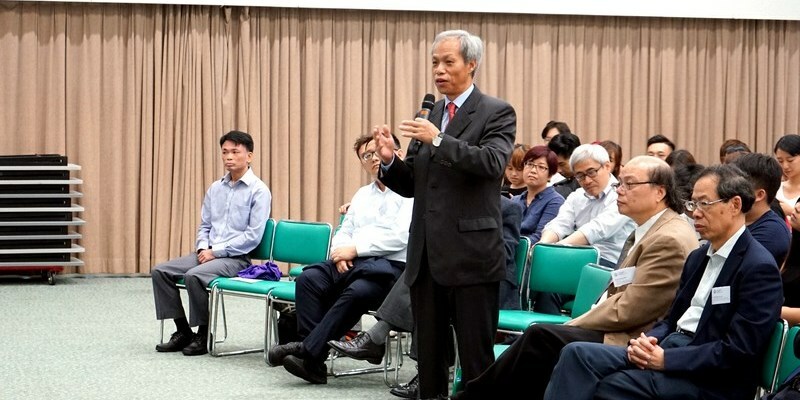 Professor Kao Lang, Head of Department of Social Science, raised questions. 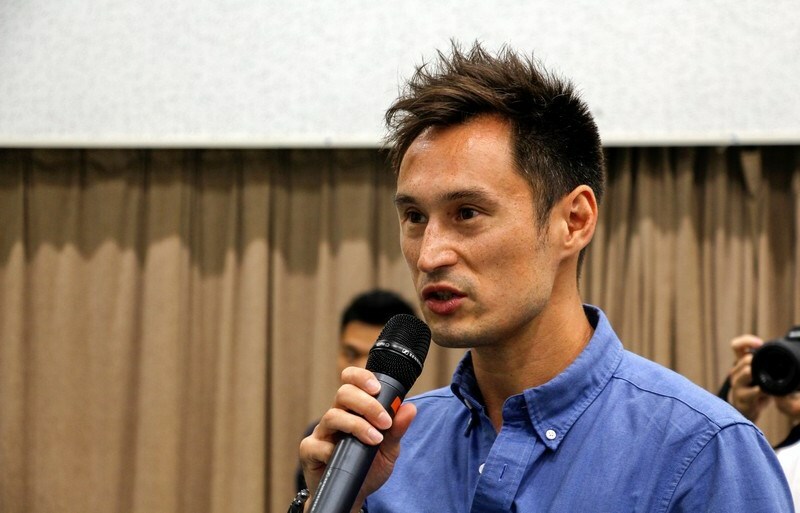 Dr Chan Chi Kit, Assistant Professor of School of Communication, raised questions. Dr J Parker, Assistant Professor of Department of English, raised questions. 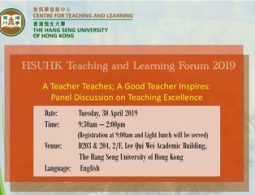 Dr Fred Luk, Assistant Professor of School of Communication, raised questions. 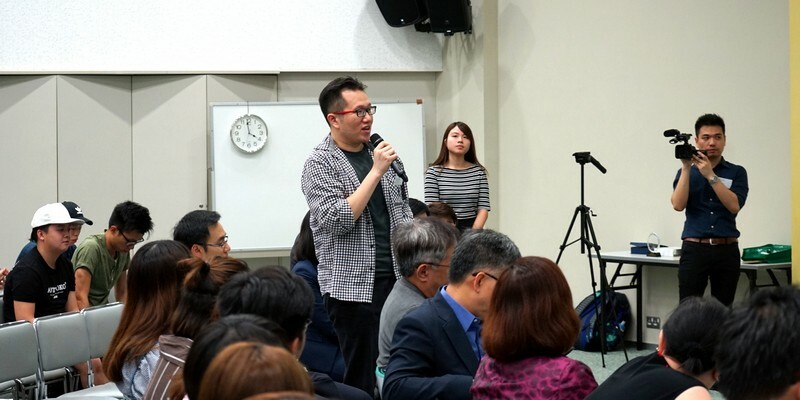 Student of School of Communication raised questions. 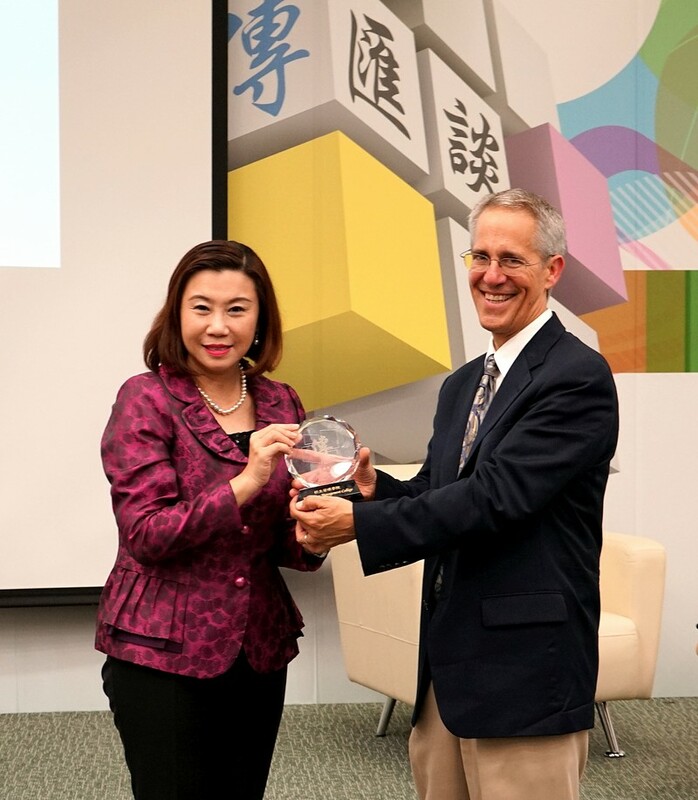 Dean Scarlet Tso presented a souvenir to Professor Wasserstrom.